The approval ratchets up the Hood Park project being developed on approximately 20 acres to 1,735,800 square feet. Hood Park in the Charlestown district of Boston. 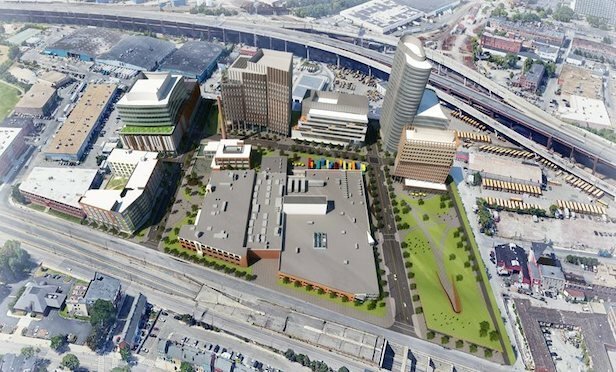 BOSTON—The revised Hood Park Master Plan, being proposed by Hood Park, LLC, was approved by the Boston Planning & Development Agency last week, adding 566,000 square feet to the mega project in Charlestown.